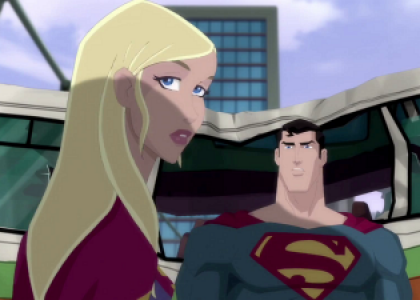 Supergirl, Wonder Girl, and Batgirl will team up in a series of animated shorts called Super Best Friends Forever on the Cartoon Network starting in March 2012. Also: Amethyst of Gemworld! Teen Titans! Blue Beetle!